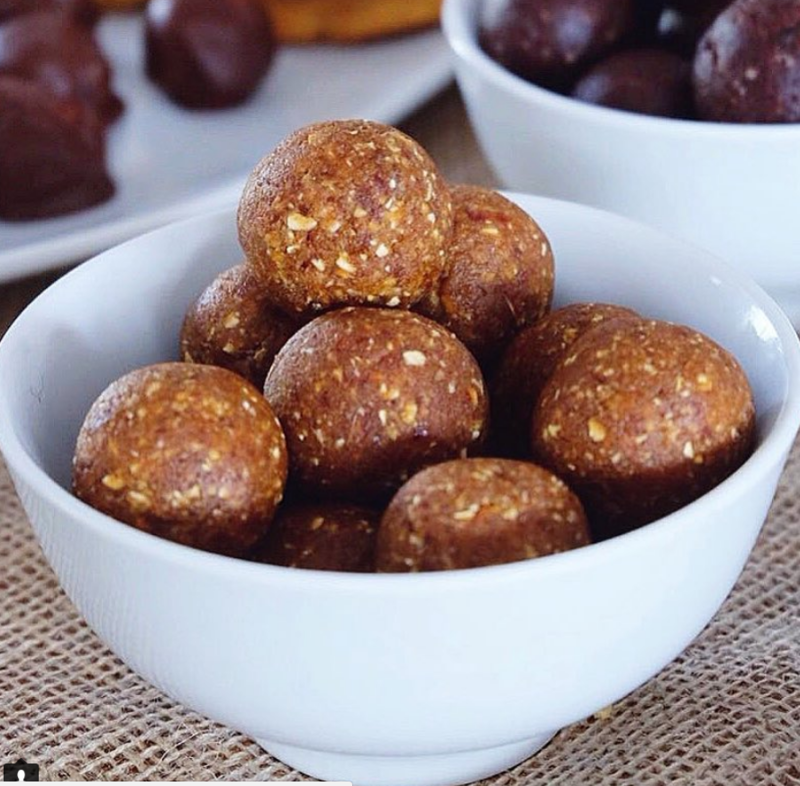 Nut free strawberry bliss balls recipe created by our Registered Nutritionist Luke Daley. 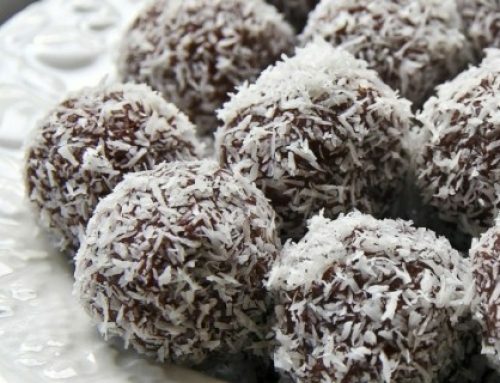 This recipe is full of flavour, sweetness and fibre. 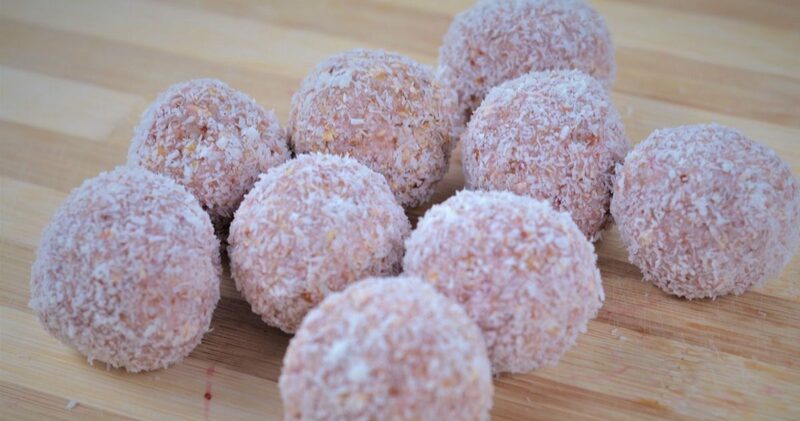 The strawberry bliss balls are a great afternoon snack if you want something sweet and filling that is nutrient dense and good for you. The ingredients include fresh or frozen strawberries, plain oats, desiccated coconut for fibre and flavour, finished with good quality jam and a splash of coconut oil to bind. We take these balls to family and friend gatherings and they are always the first thing that gets eaten up. The strawberry bliss balls can also be frozen for up to 4 weeks, so if you have a surplus just freeze for another day. We have included no nuts in this recipe to make them childcare/school friendly. 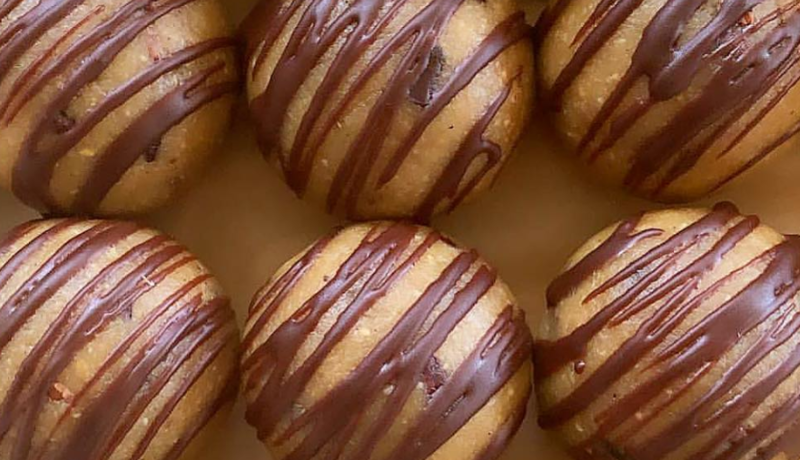 No Nuts Strawberry Bliss Ball Recipe. 1 cup of strawberries (fresh or frozen). 1 cup of desiccated coconut. 2 tsp of good quality strawberry jam. 1 tsp of coconut oil (to help bind). 2 tbsp of desiccated coconut (for rolling the balls in). 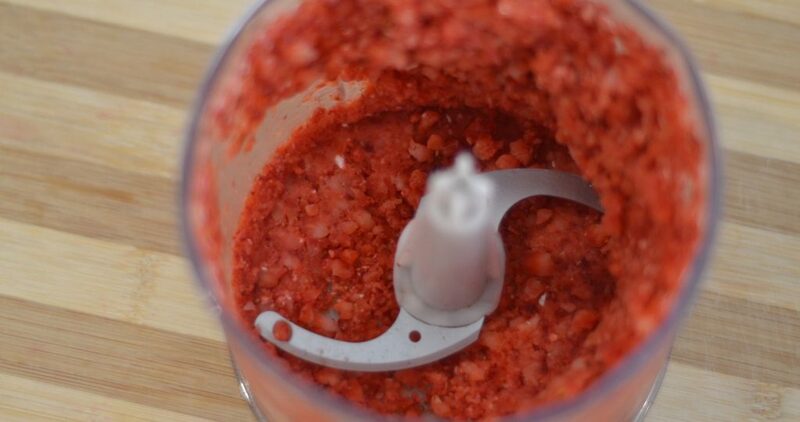 Blend the strawberries in a blender. Add the oats, desiccated coconut, jam and oil. Roll the dough into balls in your hands. 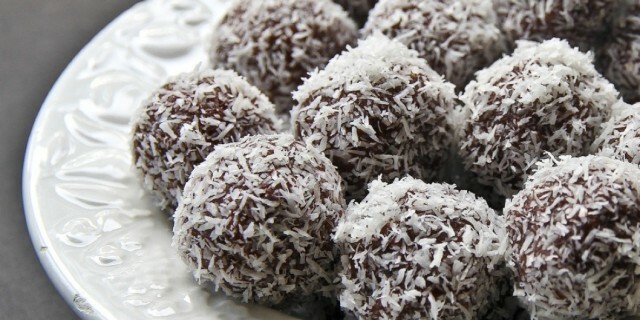 Then roll the balls in the shredded coconut. 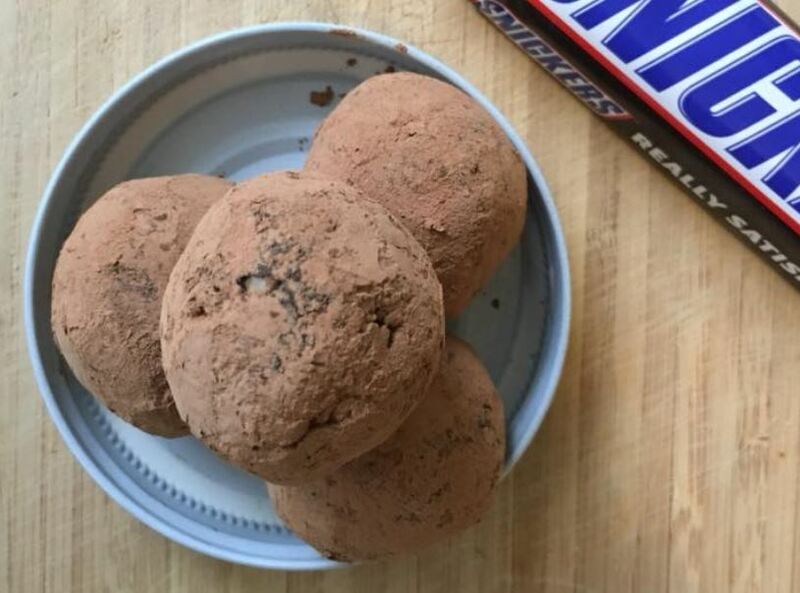 Pop in the fridge for 30mins before eating. Enjoy 1-2 a day as part of a healthy balanced diet.